"Unless the economics of reviewing changes, the profession only has about five years to live." This week we spoke to Berlin-based journalist and critic, Madeleine Schwartz. 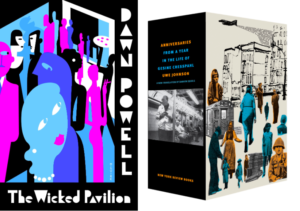 Madeleine Schwartz: The Wicked Pavilion by Dawn Powell. At a time when publishers seem to be reviving mid-century women novelists right and left, there’s been little interest in Powell, the author of delicious, witty, and funny novels. This book takes place in Greenwich Village at a run-down cafe where artists and writers drink to their misadventures. There’s a painter who fakes his death to improve his market value and an heiress who subsidizes young artists so she can entice them to bed. Powell’s satire is cutting, but never cynical. She writes with sharp words but soft eyes. MS: Uwe Johnson’s Anniversaries was published in Germany in the 1970s, but the first complete English translation came out this year, thanks to Damion Searls and the patient staff at New York Review Books. It’s a massive (literally), hungry, ambitious novel that takes the form of the diary of a young German immigrant on the Upper West Side. Johnson is an empathetic, humane writer, and the book manages to ask how individuals should act in times of political crisis without ever seeming didactic or preachy. Plus, I like any novel about single moms and daughters. MS: It’s nice to imagine that people are going around thinking about book critics. I’m not sure that’s the case, though I think it would happen more if more critics added some salt to their words. As book sales wither, there seems to be a sense that we must write with a special tenderness, as though caring for a sickly pet rather than engaging in real arguments. This make criticism sleepy and, frankly, easy to ignore. MS: Broadly speaking, the internet has been terrible for book criticism and book critics. Book reviews have been shuttered and magazines have folded. It’s nearly impossible to make a living writing criticism, which in turn means that authors with books out can only sink or swim. The excitement about new online venues has been heartening, but unless the economics of reviewing changes, the profession only has about five years to live. It’s a disaster for writers, and even more so for readers. MS: Janet Malcolm, Joan Acocella and Vivian Gornick are the three Athenas in my Pantheon. 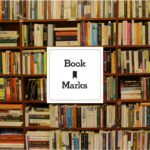 (Janet Malcolm’s piece on Gossip Girl may be the greatest book review of all time.) I read everything by Daniel Mendelsohn, even though (or maybe because) we don’t often agree. 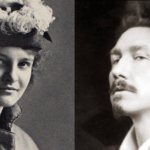 I wish Judith Thurman would go back to writing criticism; her book on Colette may be the best literary biography I’ve ever read. Julian Lucas has introduced me to many new books. I’m grateful for his essays on Derek Walcott and Scholastique Mukasonga. 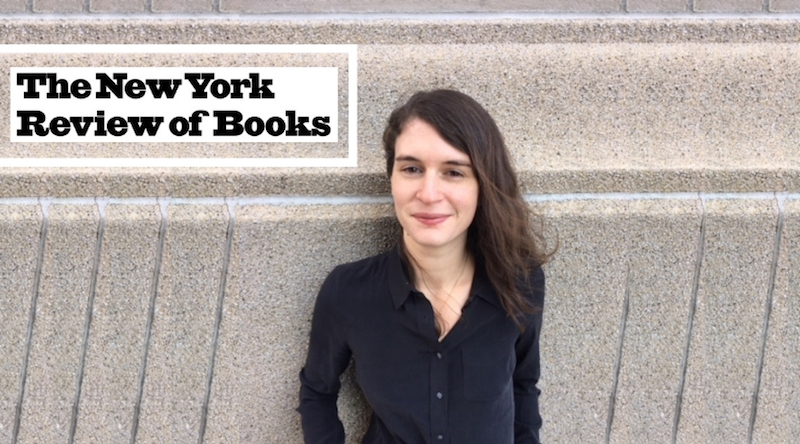 Madeleine Schwartz is a regular contributor to The New York Review of Books. Her writing has also appeared in The London Review of Books, The Guardian, Harper’s, Politico, Elle, Artforum, and The Virginia Quarterly Review. She writes regularly on European politics from Berlin, where she was recently a fellow with the Robert Bosch Stiftung. She is an incoming member of the board of the National Book Critics Circle.